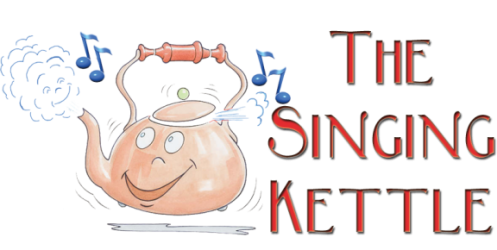 The Singing Kettle Cafe – Whitby | The Singing Kettle Café – Whitby, Tucked away in Angel Yard, which is just in between Baxtergate & New Quay Road, The Singing Kettle is a very popular Café, offering fresh home-cooked food, which is very popular with Whitby Visitors and Locals alike. All our food can be eaten in our Café or can be packaged for take-away. 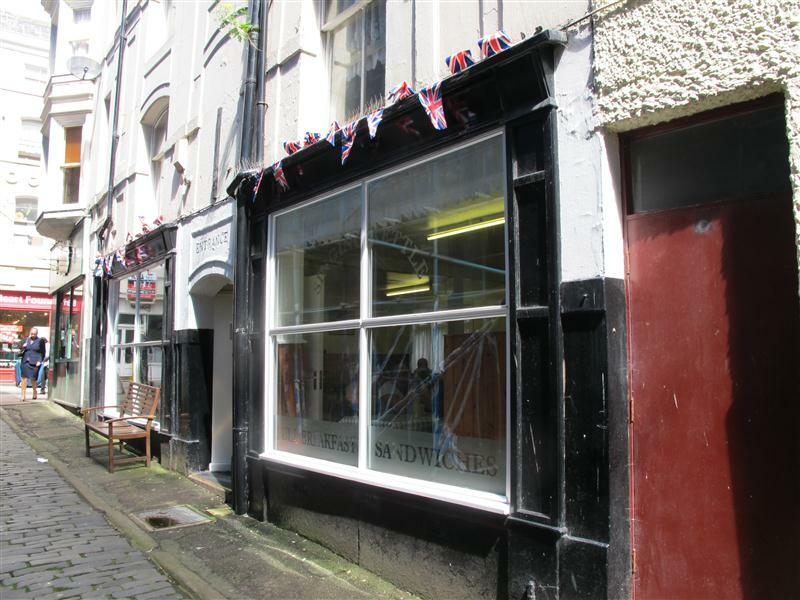 Tucked away in Angel Yard, which is just in between Baxtergate & New Quay Road, The Singing Kettle is a very popular Café, offering fresh home-cooked food, which is very popular with Visitors and Locals alike. 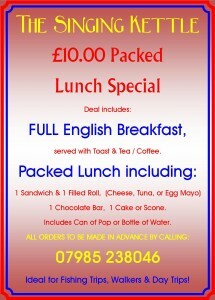 All our food can be eaten in our Café or can be packaged for take-away. 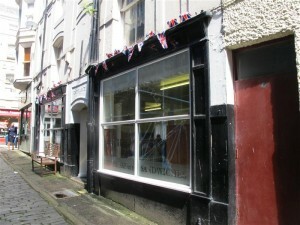 Situated on Angel Yard which is accessible from both Baxtergate and New Quay Road- The Singing Kettle is a firm favourite with the port’s skippers, anglers and even tourists who regard it as a ‘hidden gem’. 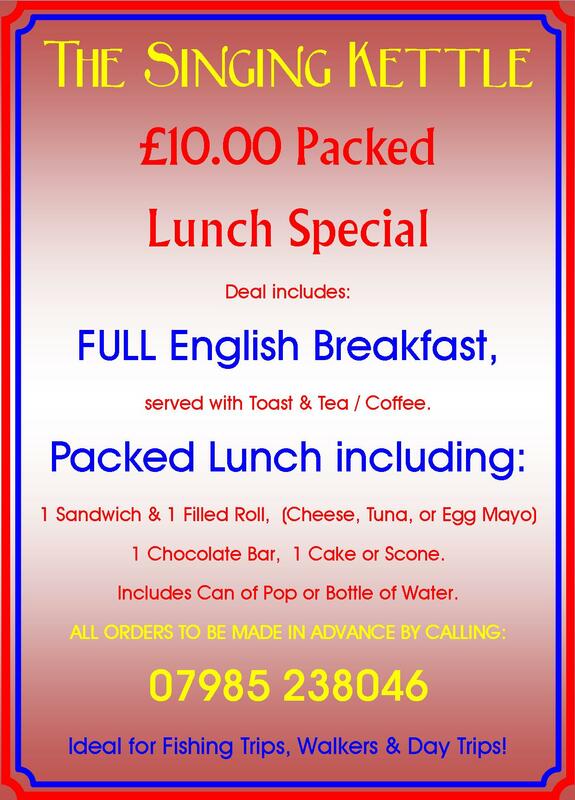 The Singing Kettle can also prepare packed lunches for your day at sea with great deals available when bought in conjunction with a full English breakfast.